Christmas time is a special time at Glendeer Pet Farm. 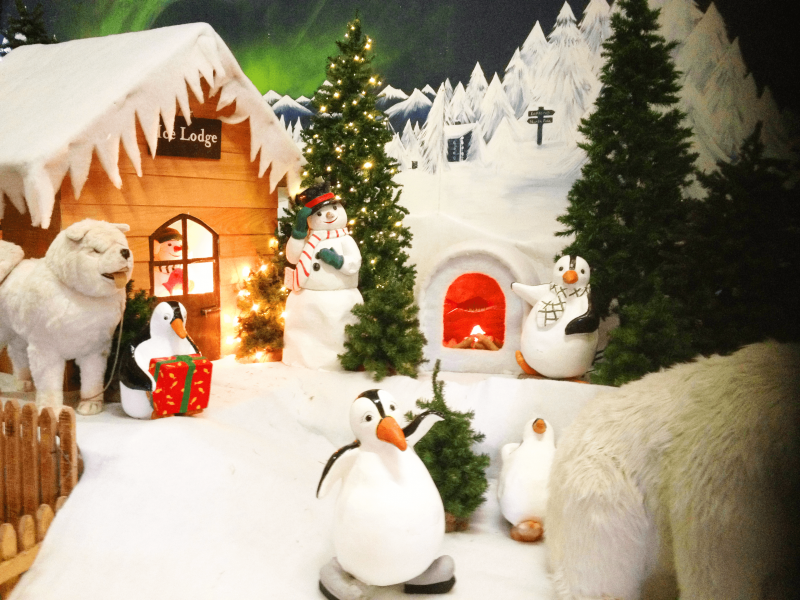 The team at Glendeer transform the whole place into Ireland’s Lapland. To book please choose your arrival time and for visiting Santa there will a number system in place, you will receive this when you arrive. Families will be called when it's their turn to see him so you won't have to queue for long. Santa is here every day from the 1st until the 23rd of December. You will get to see and feed his real live deer Dancer & Prancer, a crib with a live cow and donkey, the Elves workshop & lots more Christmas scenes. Children will get a little bag of food to feed the animals as they make their way over to visit Santa, have a chat with him & receive a gift, but don’t forget to wrap up warm as it might even snow!! !